I prefer Sony cause I like music a lot. 4 burners, griddle plate, and cooking bars spark ignition. Has a set of wheels to move around. I will help in dismantling for transportation. 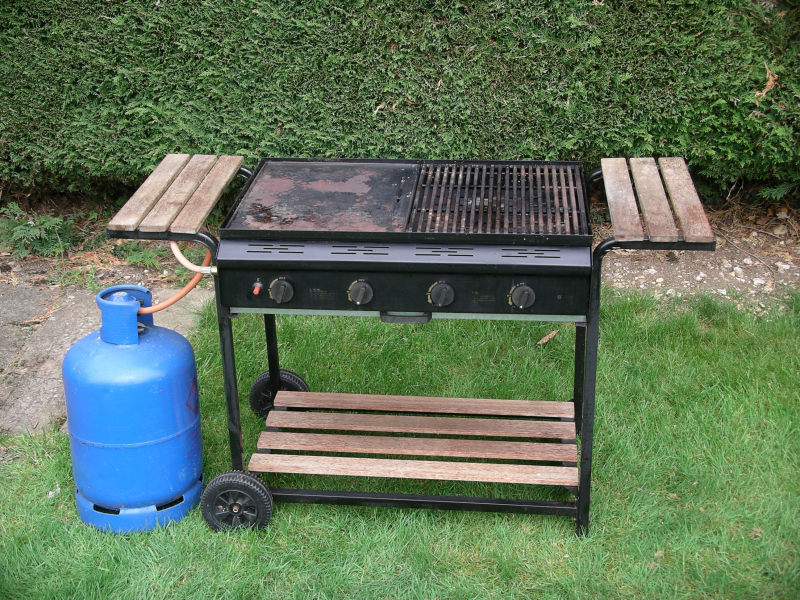 Butane gas cylinder not included. Old but works fine. 4 user IDs, various programmes and display readouts (see photos). Owner’s manual gives full details and instructions. 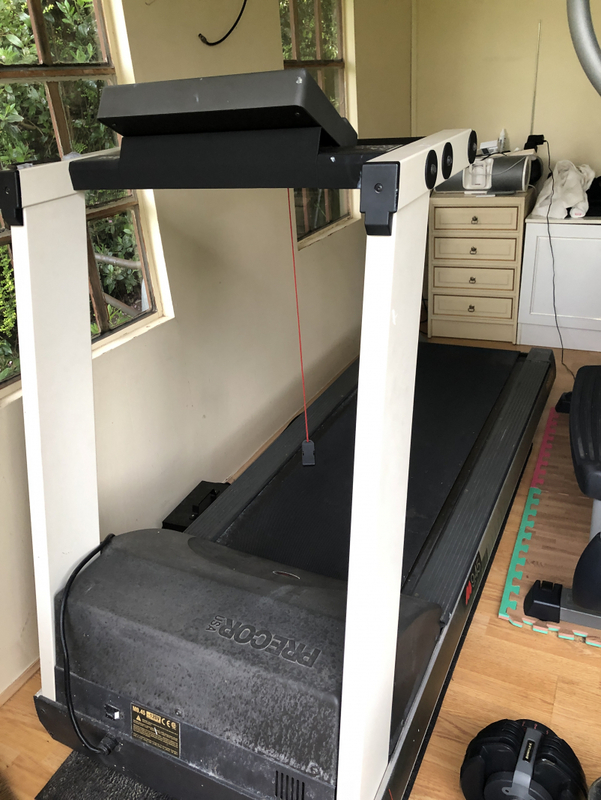 This is a gym quality machine, big and heavy, weight 119kg. You need at least 2 people and a van. Regret we are not able to assist with lifting. A matching cutlery set, originally from Ikea, in good usable condition. 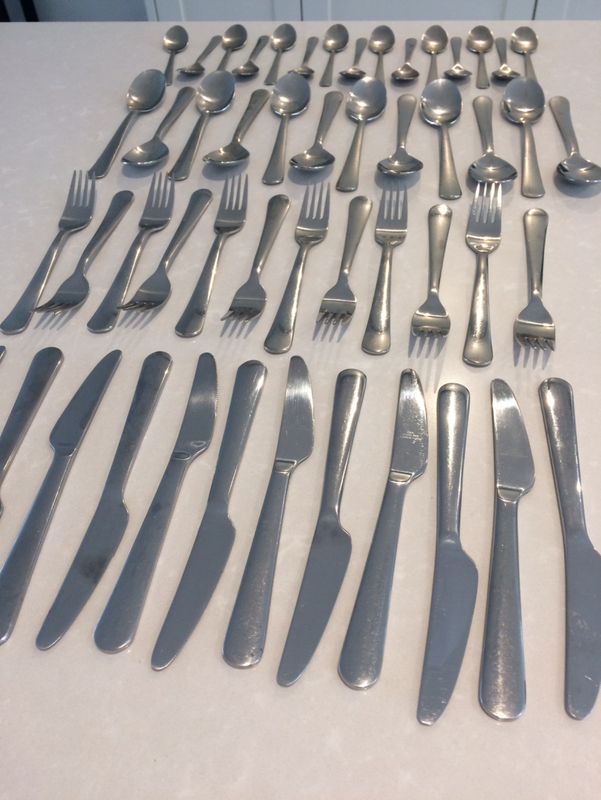 12 knives 12 forks 12 spoons 15 teaspoons Available for collection from Loosley Row, near Princes Risborough. 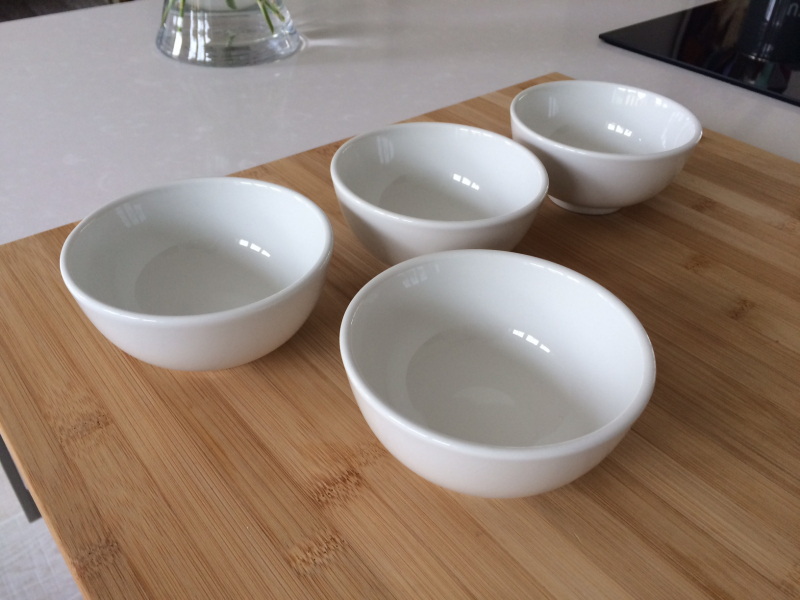 Four matching plain white ceramic bowls in good useable condition, no chips or other damage. Smallish... a good size as a snack bowl, nuts etc. 11cm diameter accross the top. Makers mark on bottom says Cameo Durable China. 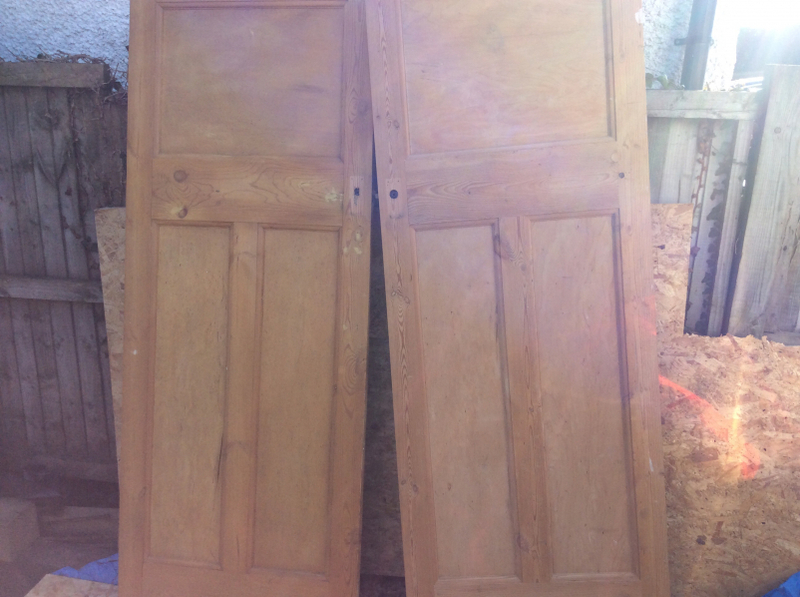 For collection from Loosley Row, near Princes Risborough. 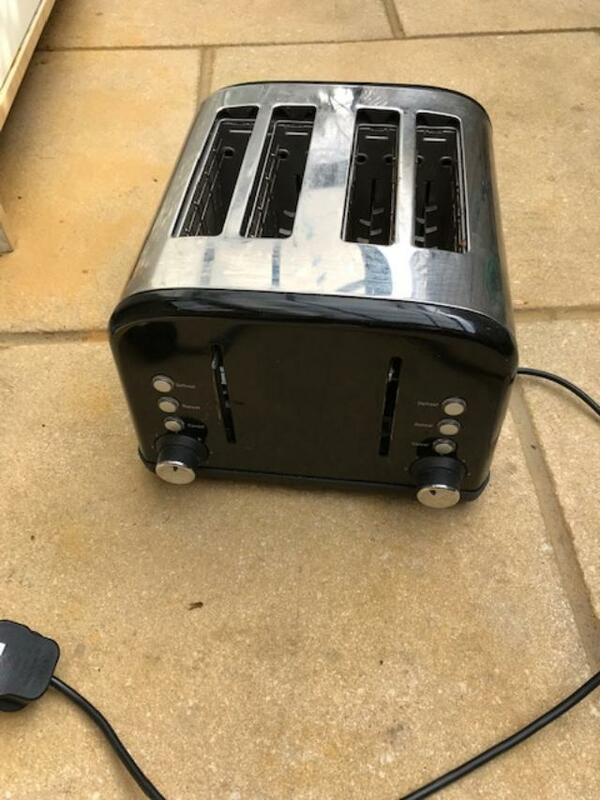 Stainless Steel Toaster. Works fine, but both knobs have broken so its hard to push the toast down (design flaw- many have noticed!). Have now replaced but as it still works ok wondered if anyone would want it. Sainsburys Premier own brand. 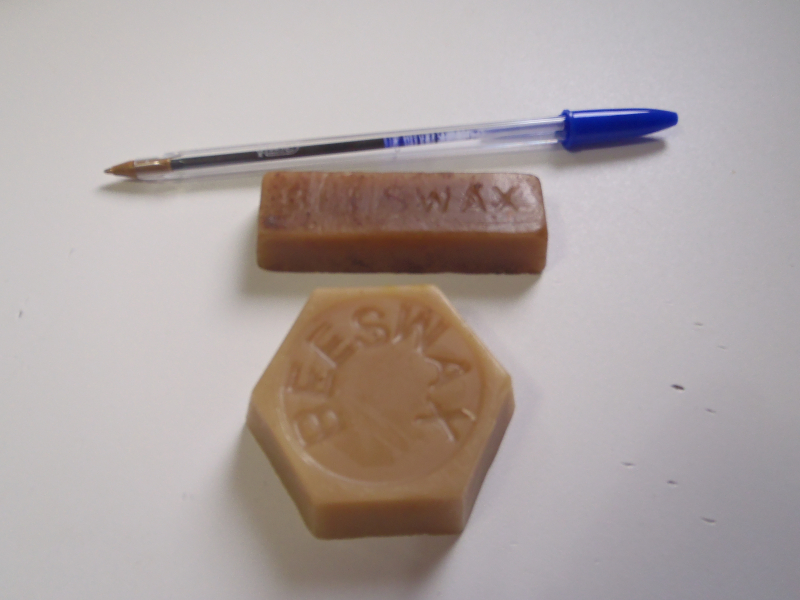 Two bits of beeswax (biro in photo for size comparison). Flymo Turbolite 400. 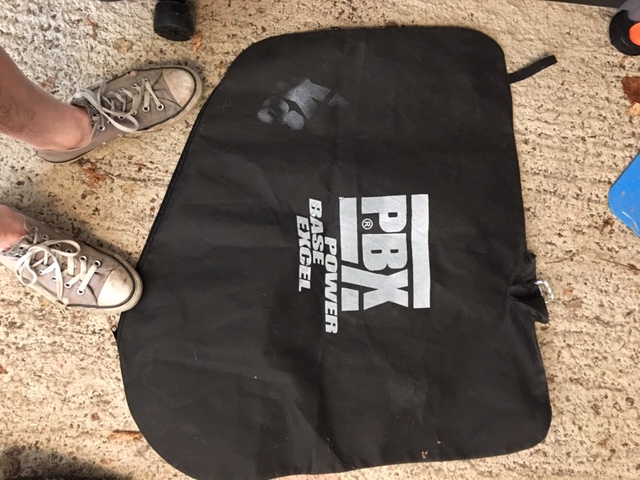 Have had this for some years but it is still in good working order. It's quite a large hover mower which does not collect up the grass. Lead was accidentally cut quite close to the machine some time ago and has been mended with tape. Has been used in this condition for a long time but prospective owner might like to check it out. I am in Beaconsfield and am available this week except for Thursday. Would like to know in advance if you wish to visit and inspect/collect. I am looking for a wooden picture/posterframe for an old poster I have for years. B1 size which is 70x100 cm is not a standard anymore. All large unwanted pictures wanted. 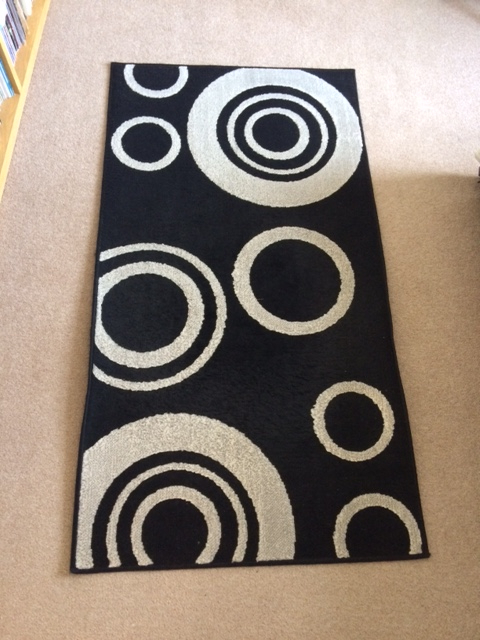 Rug, as pictured. 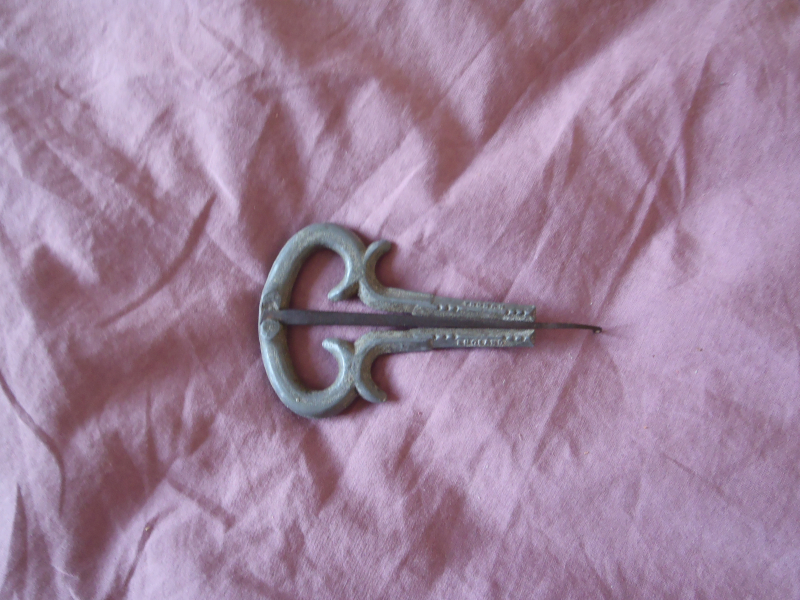 It is slightly curled at the sides but is otherwise in good condition. Collection from top Amersham please. Bag full of KS1 numeracy and literacy teaching resource books. Would be useful for a newly qualified teacher. Please say when you can collect. Thanks. A big bag full. Please say when you can collect. Thanks. A medium bag full of it. Please say when you can collect. Thanks. 5 cotton cot sheets from non smoking home. Please say when you can collect. Selection of stuff for the summer for the very young....couple of buckets and spades, tots watering cans, skipping rope, beach balls (one could do with some air) and a couple of frisbees. To go as one lot. Does anyone have an unwanted lawn mower? Mine has been taken. Preferably electrical. 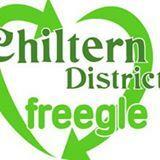 I'm based in Chesham. New leafblower - used once or twice. Was part of a set and we only need the other pieces. Please see photos. Collect in Jordans Village. A denture bath with rinsing basket. Hardly used - good as new. 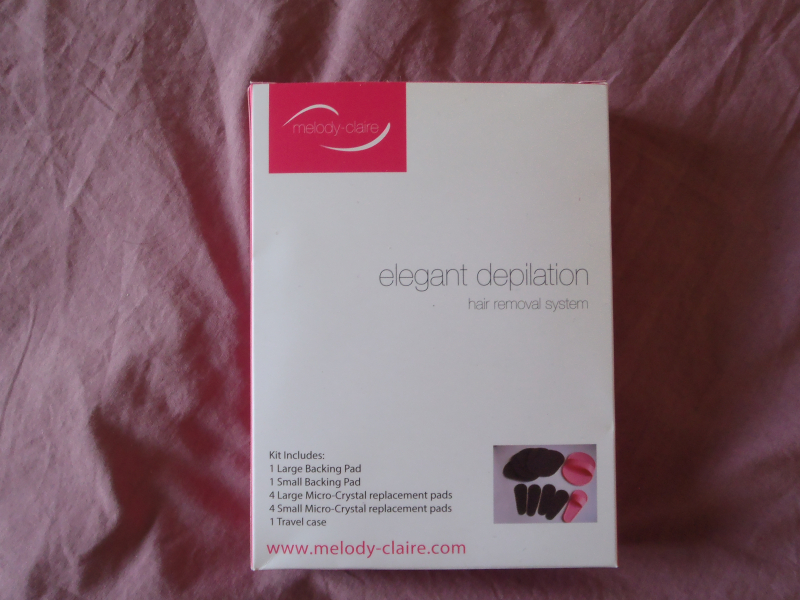 Melody-Claire Elegant Hair Removal System. Brand new and unused, but two of the replacement smaller pads are missing. May also be good for exfoliating body (not face!) prior to self-tanning. Vintage jaws harp. Still works, if you're any good at that kind of thing (I'm not!). A bag of dried rose petals, mixed colours, ready for use in confetti (or whatever else you do with dried rose petals). I saved them all to take to a wedding last year, and then forgot to take them with me! 48 bobby pins, grip sort, mainly dark goldish colour. Mostly unused.